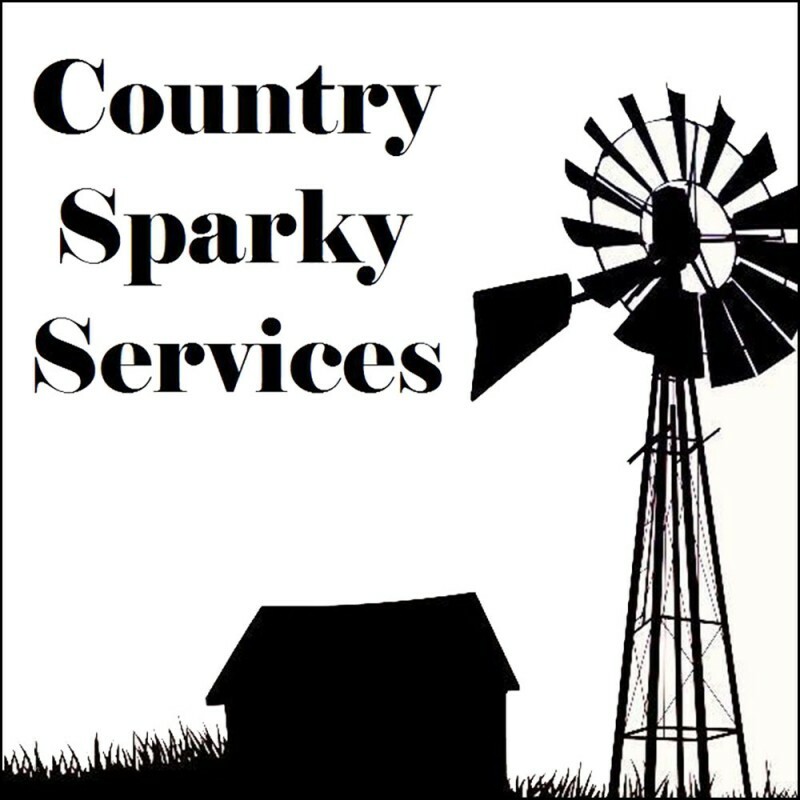 Country Sparky Services are available to provide electrical services to Boddington and surrounding areas. The Country Sparky team has built a reputation for providing a service that exceeds expectations. No job to small. We welcome your call.